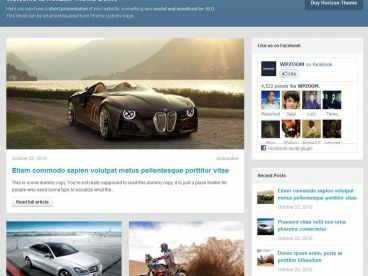 Dabble is a clean and magazine premium WordPress theme that works on Allure Foundation. 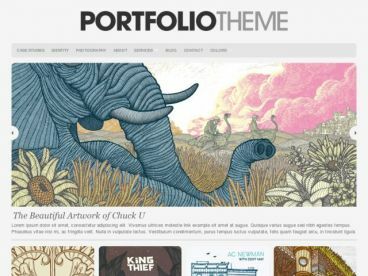 The theme is designed for blog and magazine purpose. The theme has features like clean and easy to customise homepage layout, stylish ribbon navigation menu, custom coded sidebar widgets including video widget, auto image re-sizing, theme documentation guide, theme admin option panel and more.